Oldfield - Return to Ommadawn - nice stuff. Tull - Thick as a Brick . Steve Wilson remix . Juta Takahashi - Albion , music inspired by the landscape of the UK. The album cover is befitting of the music, absolutely beautiful ambient of the highest quality. That photo has to be my homeland I suspect. North West Highlands or Skye possibly, stunning. Had to get the iTunes download as not on bandcamp unfortunately. Available on CD baby though. Randall Collier - Ford ..... Remnants . 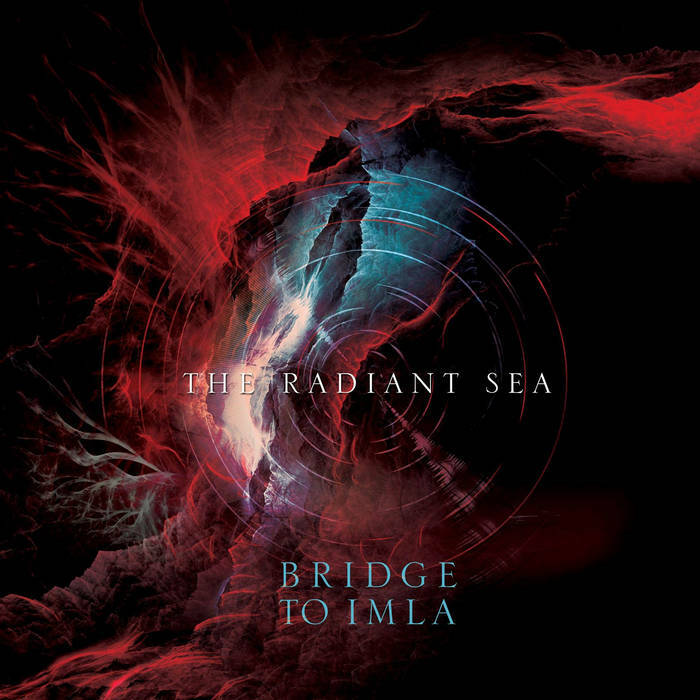 A dark ambient beauty from the depths of a subterranean city at night I suspect . Reminiscent of Lightwave - Nachtmusic which is high praise. Klaus Schulze - Mirage - 40th anniversary release. downloading the 16 and 15 discs - looking forward to listening to them. Hey everyone! I just released my first ambient EP on Bandcamp and would love it if you took a listen. The last song is inspired by Tolkien lore... soooooo you should check it out! This link is to the LOTR song, but you can get to the rest of the EP from here. I have mainly been on a FAX buying frenzy recently , Otras , Redeye, A Day in the Park, Namlook solo albums and several Move D/ Namlook collabs. FAX overload of new music and it is so good. A stunning piece of work. Looking forward to hearing this. Otras2, Fanger & Siebert, Modula Green, A New Conciousness 2. All superb. PS I also downloaded the Seetyca - Winterlicht album, deep dark winter atmospheres. Also excellent. Experiments in Silence - Escape to the Skyline Beautiful mix of ambient styles, another high quality offering from this artist. Thanks for posting about EIS and the Winter-Light releases. I grabbed EIS off BC and liked it a lot. The WL discs are in-route, should be here next week. Your welcome cvac, glad you like these releases. The earlier EIS release on ...txt “ Hidden Harmonic” is also superb and recommended. 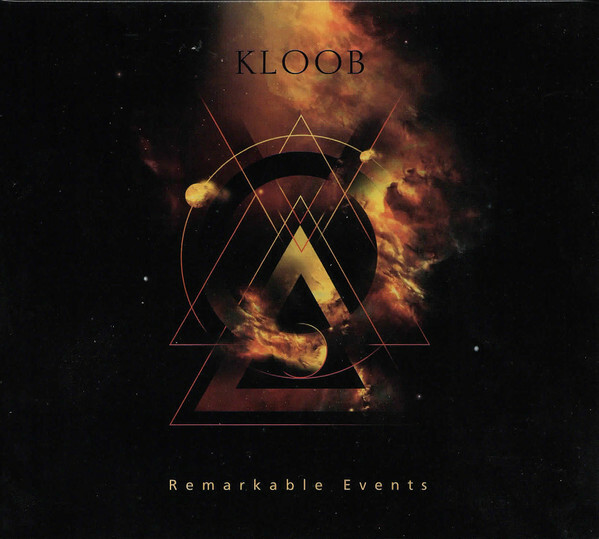 Kloob - Remarkable Events - Mainly dark themes, but hints of melody and subtle voices. The first track develops subtly into a more Berlin School type thing but this is an ambient album of high quality. Music For Sleep - Entirely collection for just 3,60€ ! Not been on in a while, hope all are well and enjoying the music. Have to advise of these new release on ...txt. 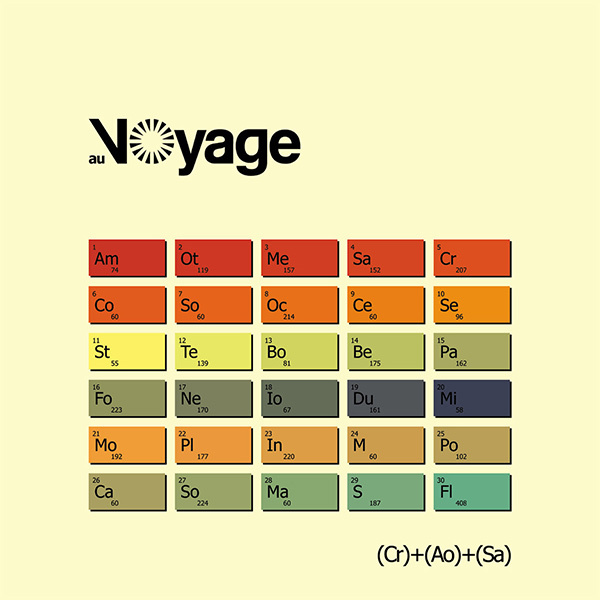 au Voyage - Craosa. Beautiful, chilled relaxing ambience and drones. 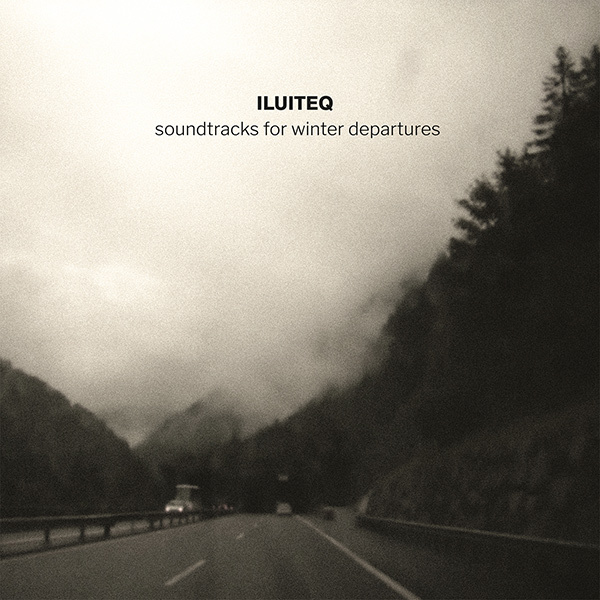 Iluiteq - Soundtrack for Winter Departures. 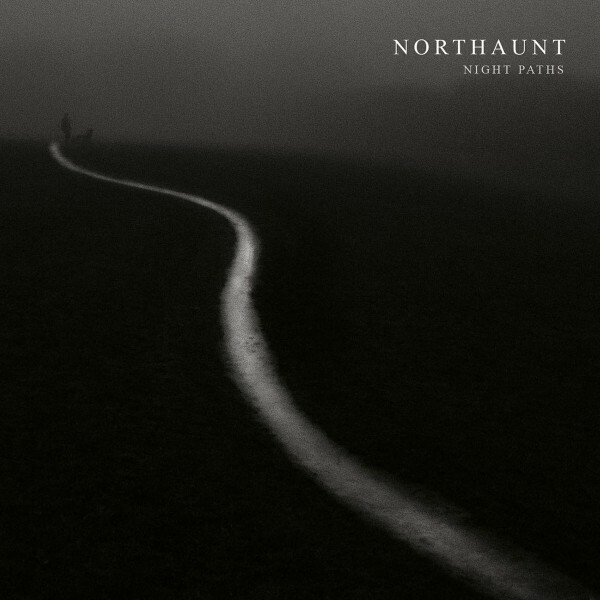 Another really beautiful ambient album, some field recordings, hints of melody and wonderful drifting ambient soundscapes. This label has now been taken over by BlackParticle who worked closely with Lee Norris. The high quality consistency continues. Lee now has the Fantasy Enhancing and Zeit labels which are equally interesting. - I've joined "Music For Sleep" project on Patreon! great deal, 3$ at month for 2 releases each month! *Really impressed with his output. An incredibly talented and diverse artist whom I hope to hear a lot more from as his music is so intensely personal and introspective.